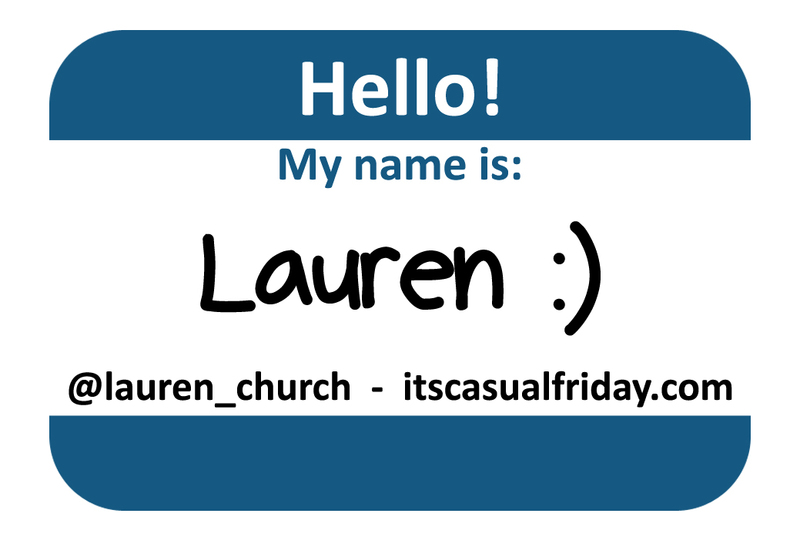 It’s Casual Friday’s 1st Blogaversary! Tomorrow, May 30th, marks one year since I decided Fridays were for stories. One year since I made the commitment that every Friday I would post something – anything – creative. Crafted with my words, from my hands, and delivered to you on Fridays. “I try to tell stories every Friday.” But then it wasn’t just stories. “I share a written piece on Friday.” But then I wasn’t just sharing my writing. “It’s a lifestyle blog?” Not really. “It’s a living resume for my creativity.” Oh, cool, let’s sound a little pretentious. “It’s my creative outlet to share with the world.” Ugh, this keeps getting worse. It’s hard! I’m all over the place content-wise. To try to explain what ends up here is difficult because it’s stories and topics that I feel are new (or that at least my take on them is). I share when I feel something. Things catch my attention because they’re unique. Something stands out and I want to talk about it. I’m kind of doing my own thing and people have always seemed to be interested in that. I’m different and that’s okay. I guess this is a celebration of that different perspective. …which is closer to the truth, but still doesn’t hit it on the head yet. I have business cards I made up for the blog. They’re kind of cute.